About – Snap into the Next-Generation! 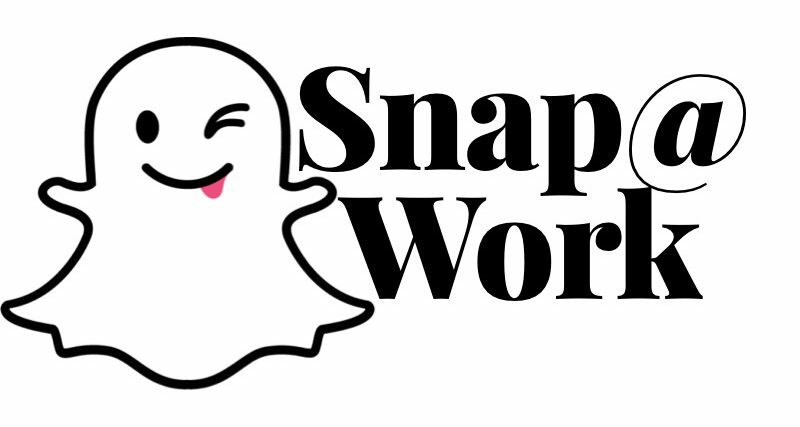 Snapchat Training for Business Professionals! Who: Those ready to take on one of the fastest growing social platforms for professional branding. Why: Snapchat is now the 4th most used app falling right behind twitter but ahead of Instagram. Now is the time to establish your small business as a game changer and not a slow adapter. Where: Check out our schedule of Live Training events or Sign up Now! When: Super Saturday weekly sessions and 6 week membership groups!